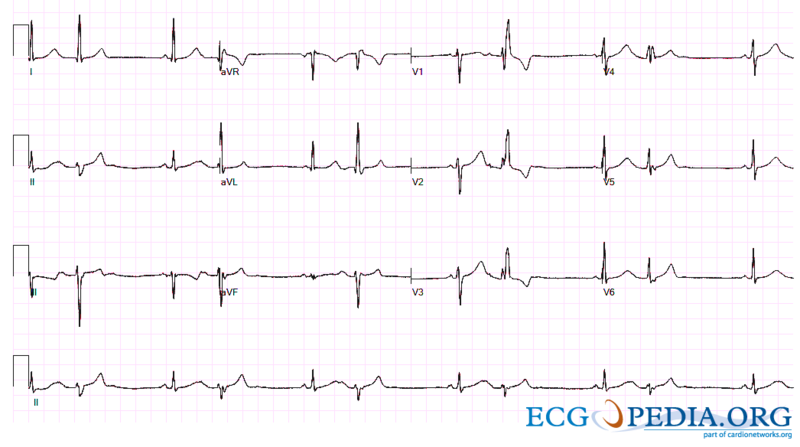 Question: There are five extra beats on this ECG. What is the origin? This page was last edited on 25 February 2016, at 21:15.